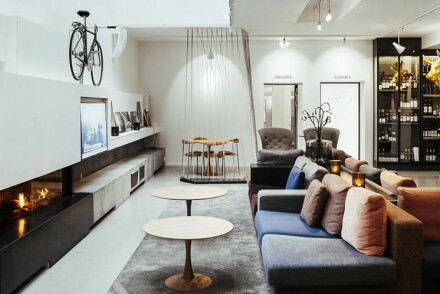 Copenhagen is a great city for families to discover together, and our gurus have selected the best hotels in Copenhagen for families to save you the bother. One of the main reasons for its family-friendliness is that it’s small and liberally sprinkled with memorable, and interesting, landmarks and seems to be arranged around its gardens and green spaces. If you plan ahead you’ll find you’re often able to stroll between destinations through parks or gardens, and you’ll find plenty of inspiring places to play along the route. 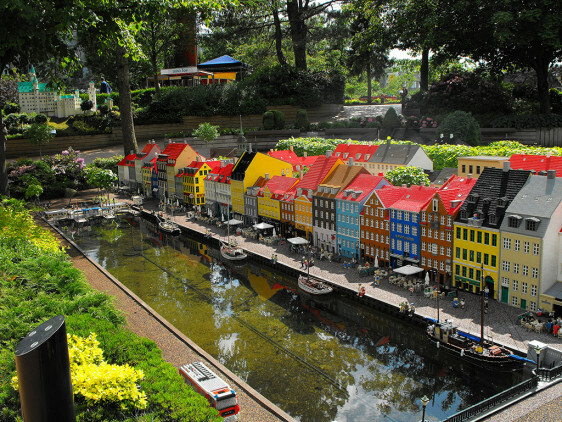 Copenhagen is also colourful! The famous waterfront warehouses in their primary shades - some of which have been converted into family friendly hotels - are just the start, there are also numerous murals and splashes of colour in the most unexpected places. And there are castles which really look like castles are supposed to look. Where kings and queens still live! 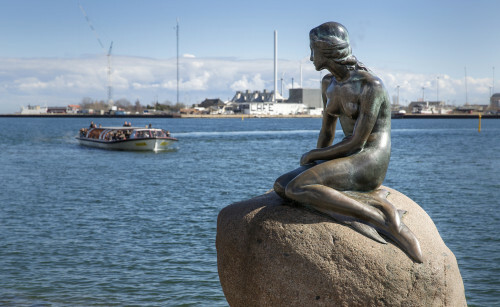 And of course Hans Christian Anderson’s bronze Little Mermaid statue is just waiting to welcome you. 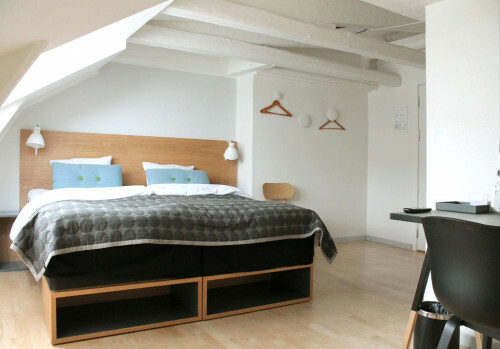 You’ll find many of Copenhagen's hotels for families near, or in, the centre of town. 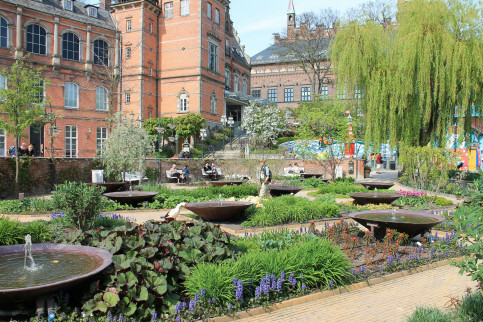 Including SP34 which has a fantastic location right by the Tivoli Gardens, which just might be your children’s favourite place here. Copenhagen’s planners kept aside 15 acres in the centre of town for wonderful diversions and beautiful views. 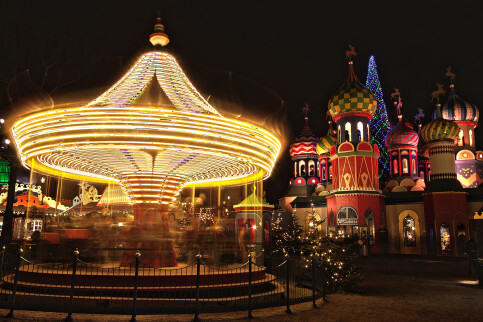 The Tivoli Gardens has the world’s tallest carousel, rollercoasters, dragon boats, graceful fountains, open grass to run around on, lakes with pagodas and millions of flowers. And at night it’s all lit up beautifully. 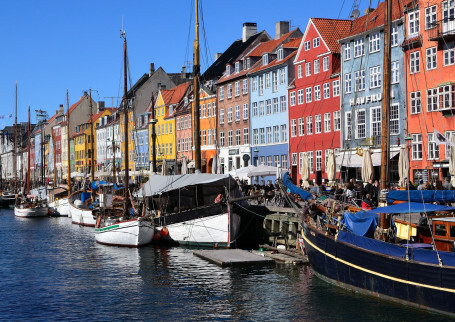 When it comes to attractions many of Copenhagen’s highlights have made sure they’ve something to offer your little ones. The National Gallery of Denmark is a prime example, with exhibitions designed just for kids and workshops where they can have a go themselves. 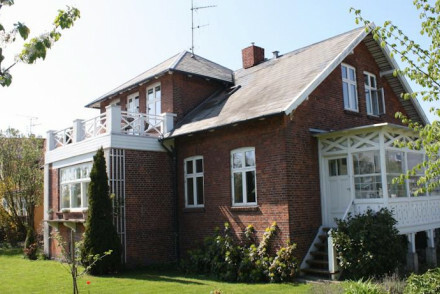 The National Museum also has a Children’s Museum, with a replica viking ship you can mess about on, costumes to try, a 1920s classroom and plenty of hands-on exhibits. There’s even a children’s section in Copenhagen’s Worker’s Museum. The scientific minded have plenty to excite them here as well, at the excellent Experimentarium, which has around 300 exhibits and experiments designed to teach us all a few things about science and technology. Copenhagen also has several excellent children’s theatres - this is the perfect place to see one of Hans Christian Anderson’s treasures brought to life - and an excellent zoo. Just to the northwest of Copenhagen there’s an Open Air Museum, with around a hundred historic farm buildings, which date from between 1650 and 1950 and have been collected from all over Denmark. 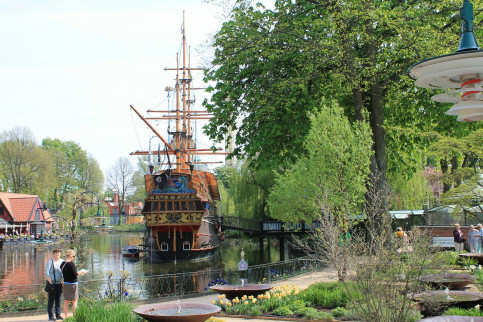 If the Tivoli Gardens aren’t enough you could also take your kids up to Bakken, the world’s oldest amusement park. Historic and fun. Plus there’s a deer park through which you can take a horse and carriage ride. 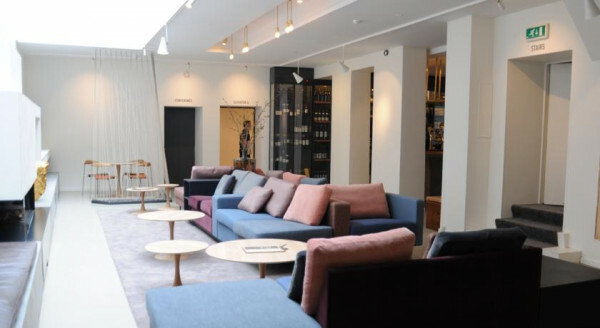 Use our guide to the best hotels in Copenhagen for families and start planning your trip. 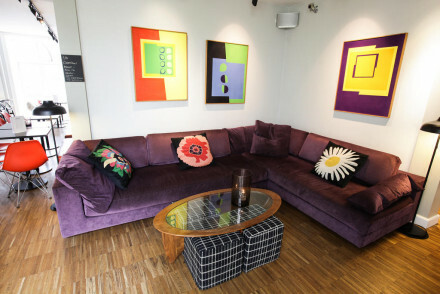 SP34 is a fantastic boutique hotel in the Latin Quarter with 118 stylish rooms and suites and an amazing penthouse. There are two restaurants and four bars, plus a roof terrace, and there’s plenty to do and see around the hotel, but you’re also just 500metres from the Tivoli Gardens. 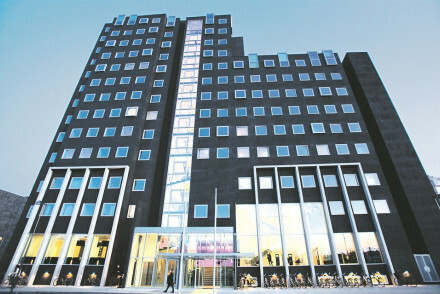 Wakeup is a huge hotel in central Copenhagen with 510 contemporary, white-washed, chrome-floored rooms with plenty of natural light and splashes of green. There are rooms of all shapes and sizes including some great suites, family rooms and family suites. And the rooms on the higher floors have amazing city views. 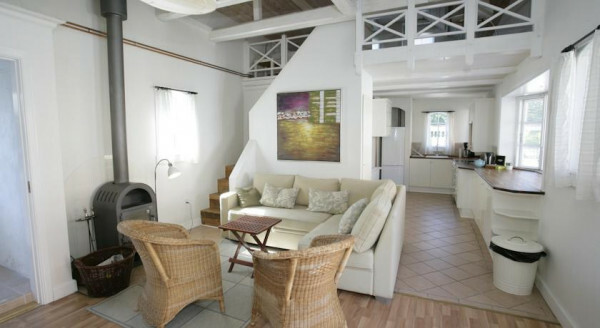 Ibsens Hotel is a great value boutique hotel in the colourful neighbourhood of Nansengade. There are plenty of restaurants and cultural attractions nearby, but you’re also right by an excellent transport hub, so you’re pretty close to everything. Still not sure which one of our Guru’s recommendations to book?